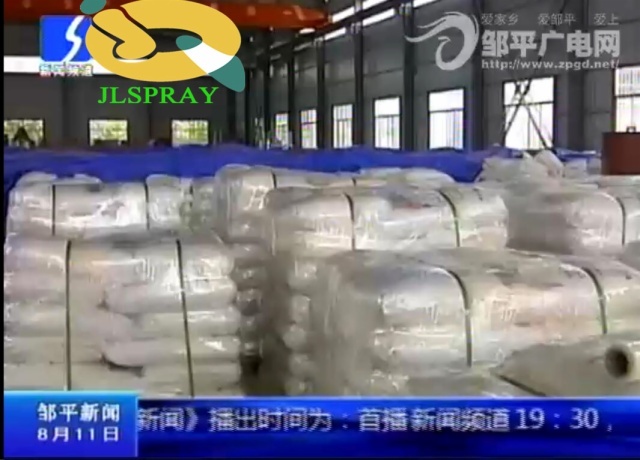 Shandong Binzhou City Committee Chairman Jiang Yinhao, Zouping County Council Chairman Zhao Huaichen and other leaders to jinqiao spray drying research. 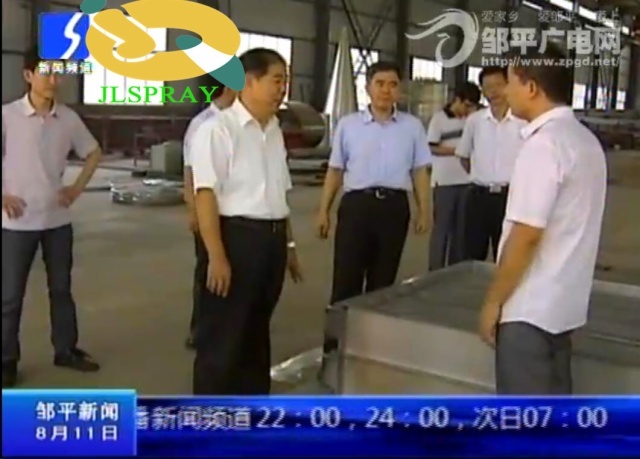 On August 10, Zouping County summon relevant streets and departments to meet the review the work of the National Health Research Council of the county.Binzhou City Committee Chairman of Jiang Yinghao, Zhao Huaichen Zouping County Council Chairman and other leaders come to our company -- -- Shandong Zouping Shuangfei Complete Equipment CO., LTD., observe and guide our work.Company general manager Mr Zheng Gaofei warm reception and deep in conversation. political consultative conference (CPPCC) proposal, actively communicate with the back, do both have echo.